"Swimming is an important life skill that we believe every child should have the opportunity to learn and love. 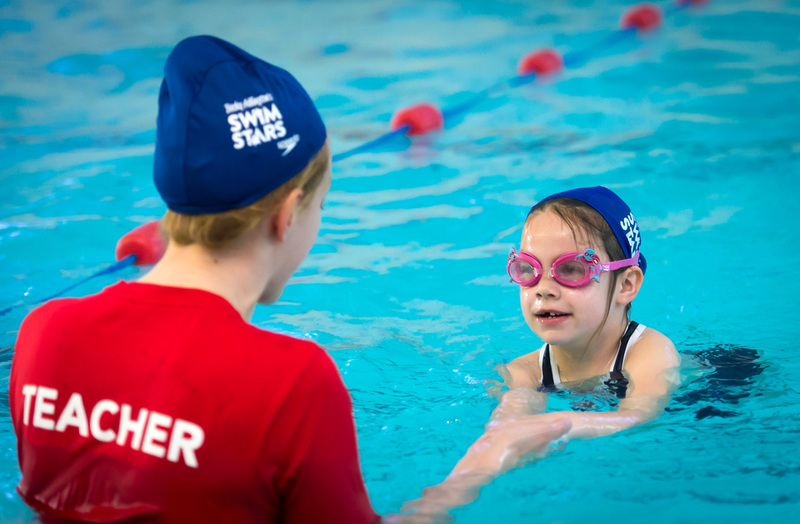 My vision for SwimStars was to change the way children learn to swim, and I believe we have achieved this. 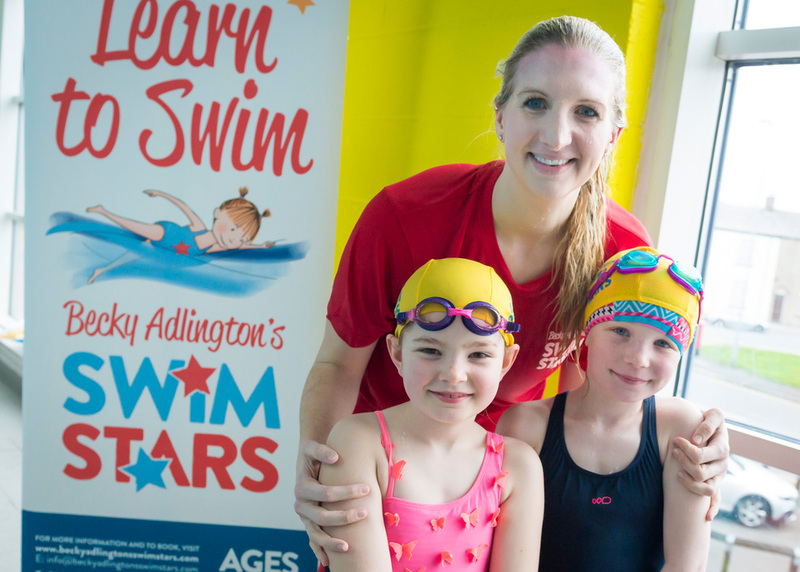 Our programme is delivered by experienced, enthusiastic teachers and rewards values such as respect, friendship, determination, excellence and courage, alongside Swim England's nationally recognised Learn to Swim framework and badge system."